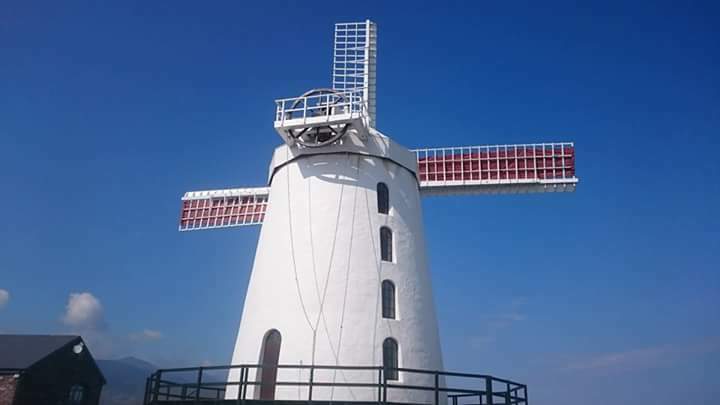 Ireland’s largest working Windmill & home of Kerry’s model railway. Blennerville Windmill stands as as the dominant landmark in Tralee Bay – where the town of Tralee meets the Dingle Peninsula. 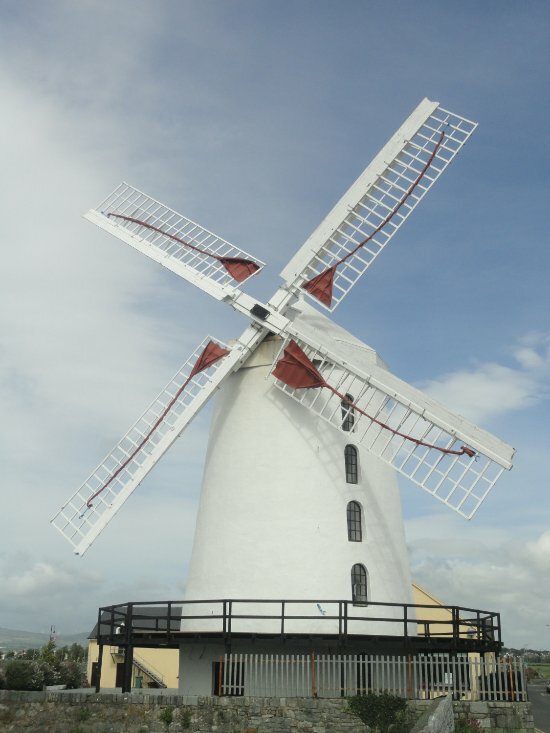 At the Blennerville Visitor Centre you will find the working Windmill and audio-visual presentation as well as an exhibition gallery, gift and coffee shop. 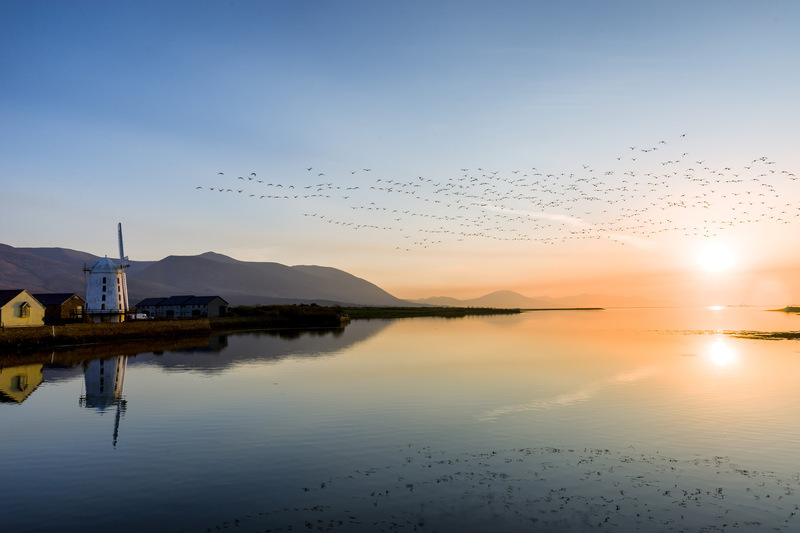 It also includes an Emigration Display and a Bird Watching platform with telescope overlooking “Slí na nÉan” – “The Way of the Birds”. 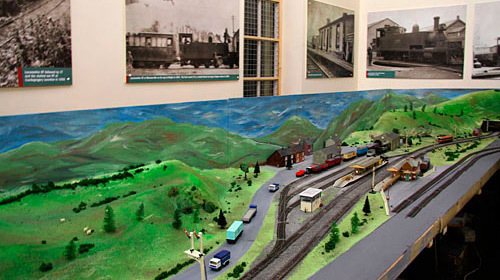 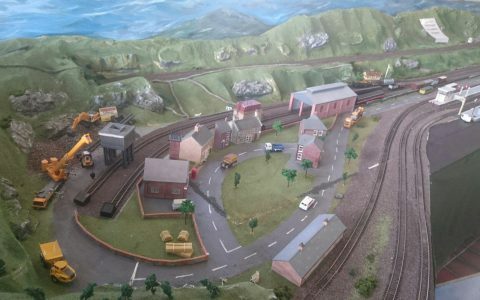 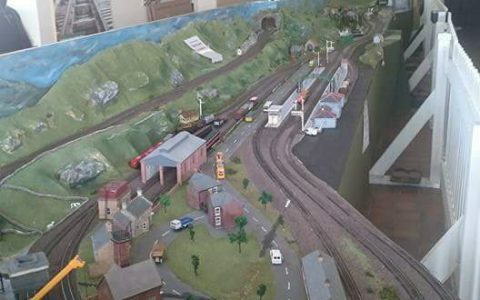 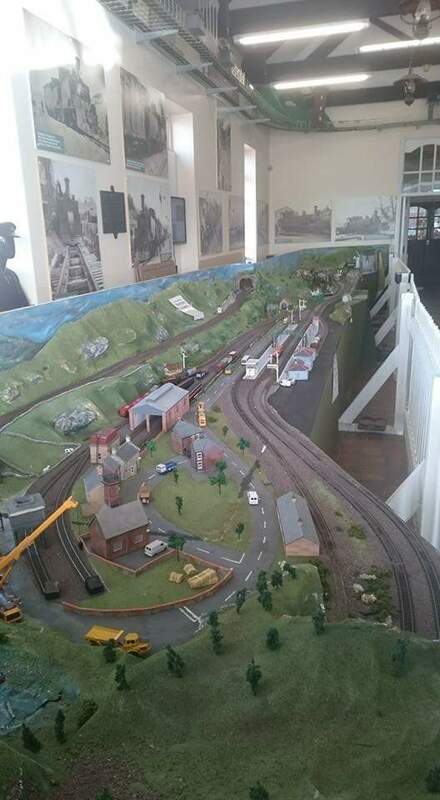 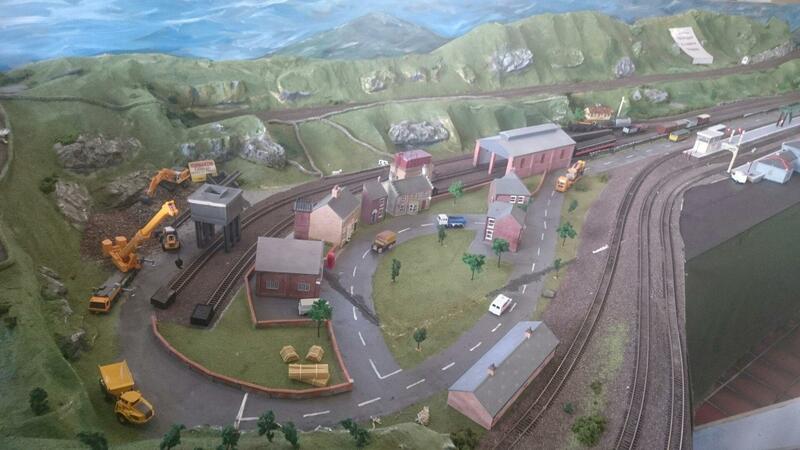 The model of the Tralee Dingle narrow-gauge is exhibited at the complex with other model railways. 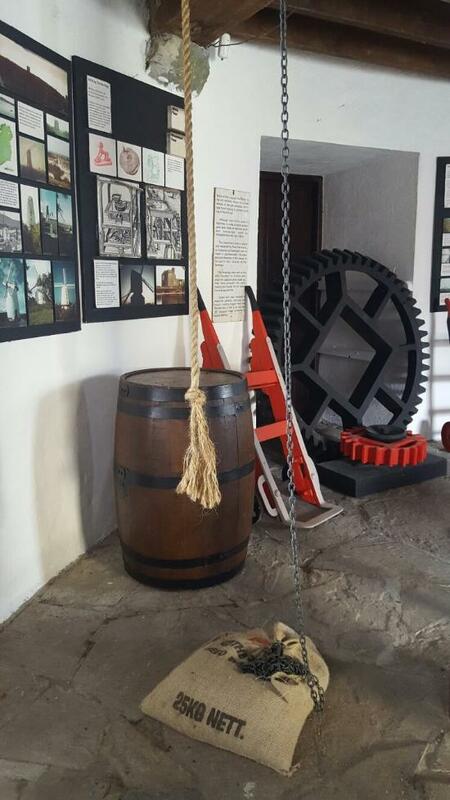 There are also artefacts and more items. 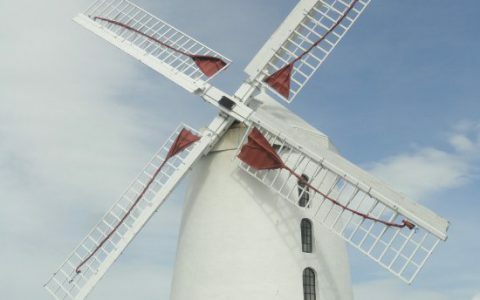 The only power it needs is the wind! 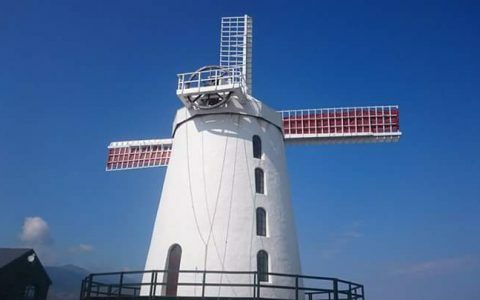 Once there is a breeze, the windmill sails are turning. 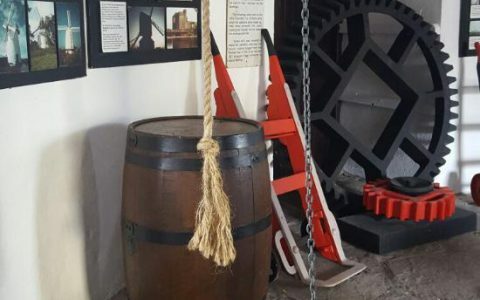 Visitors can get up close and appreciate the scale and complexity of the machinery and can climb to the top of the windmill. 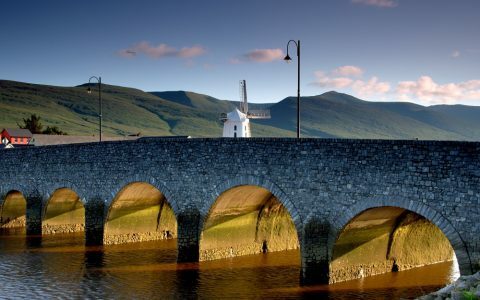 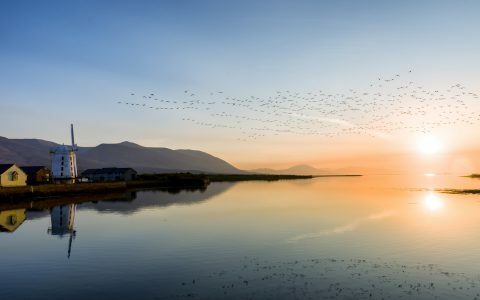 Blennerville was the main port of emigration from County Kerry during the Great Famine (1845-1848) and was, during those years, the home port of the famous emigrant barque “Jeanie Johnston”. 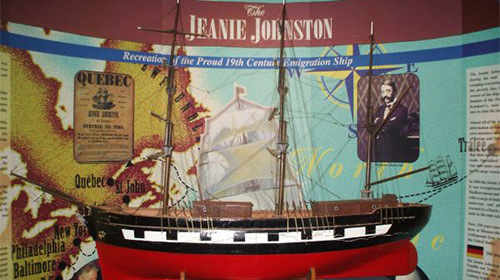 The visitor centre houses a fascinating display on Irish emigration including models of the infamous coffin ships. 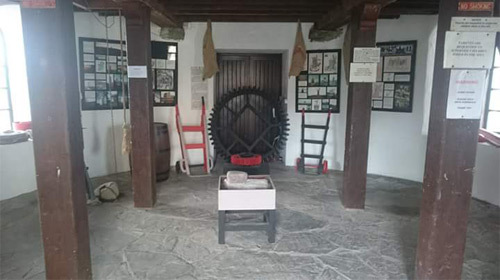 View the exhibition – an eclectic collection of 19th and early 20th Century equipment in general use at the time in agriculture, trade, transport and the home.